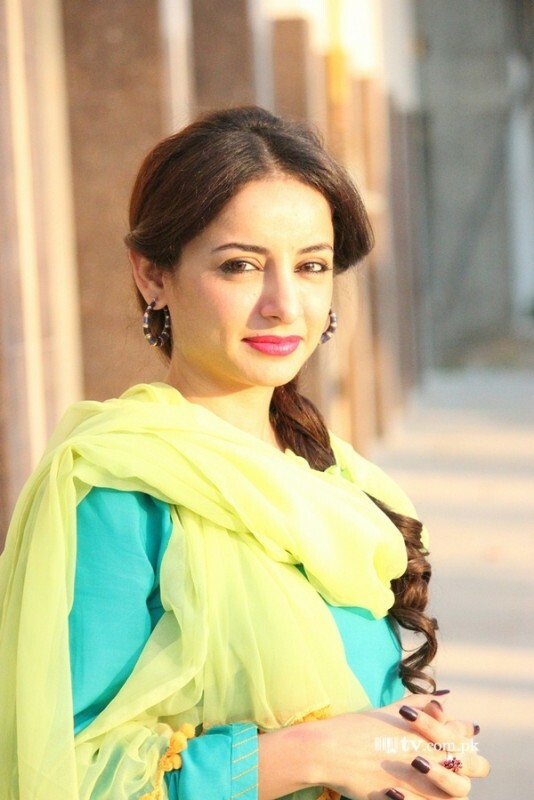 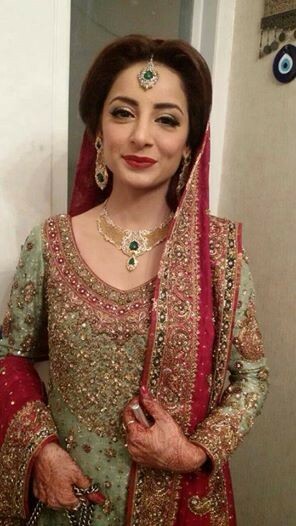 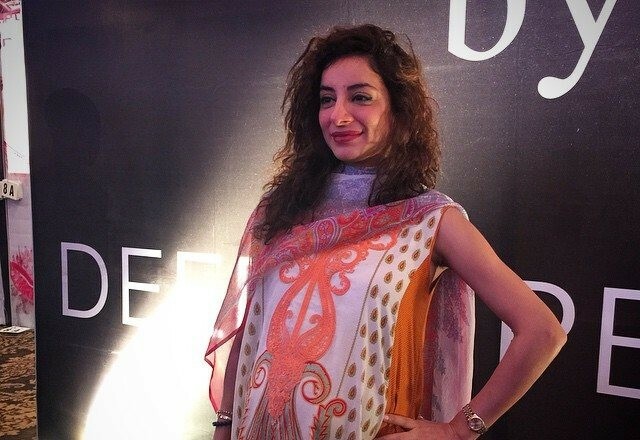 Sarwat Gilani is Pakistani Actress and Model. 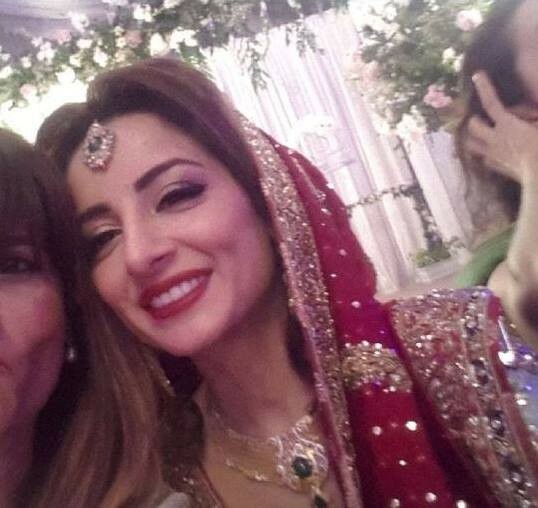 She was married in Karachi with Fahad Mirza in 2014 and both enjoy to live together. 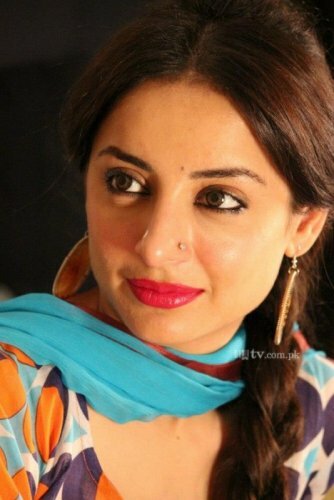 She was a very famous actress on HUM TV in drama Dil E Muztar. 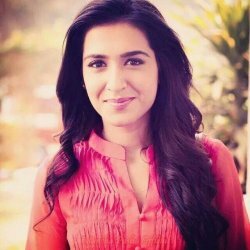 She is a very simple, Stylish, Smart and Attractive Model and actress in Pakistan Drama Industry. 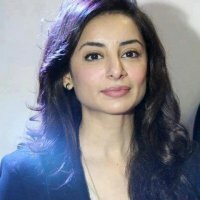 She was born in the month of September so her Zodiac Sign is Virgo and now her age 32 years. 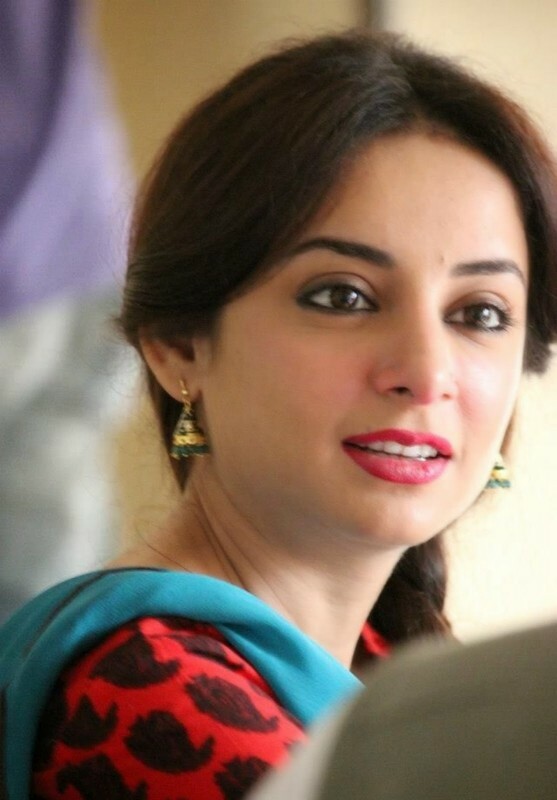 If you are looking for Sarwat Gilani profile, date of birth, family, salary, and photos then you can find this information here. 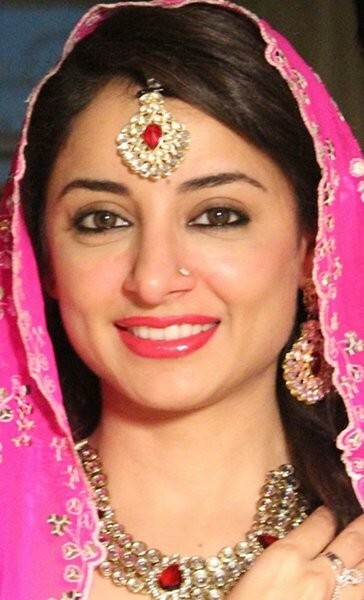 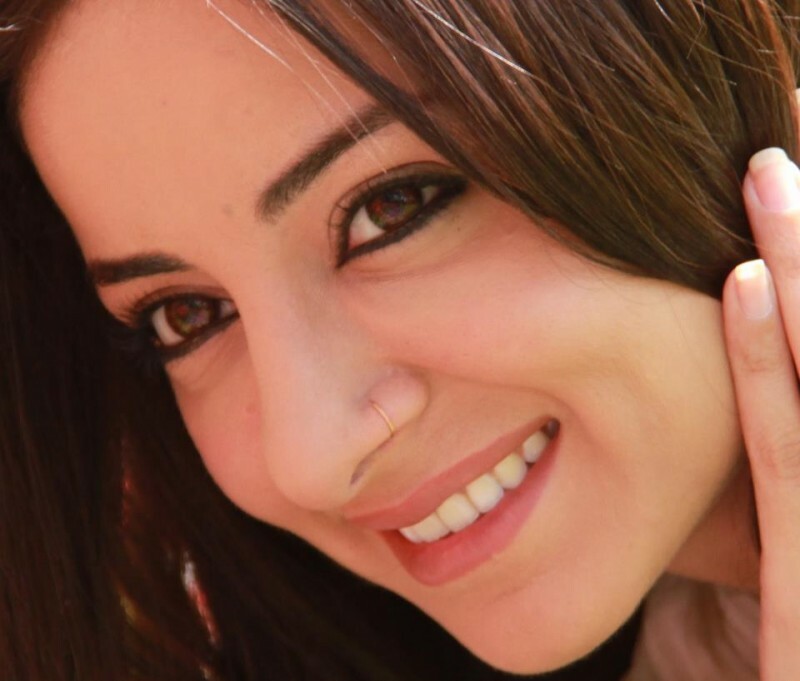 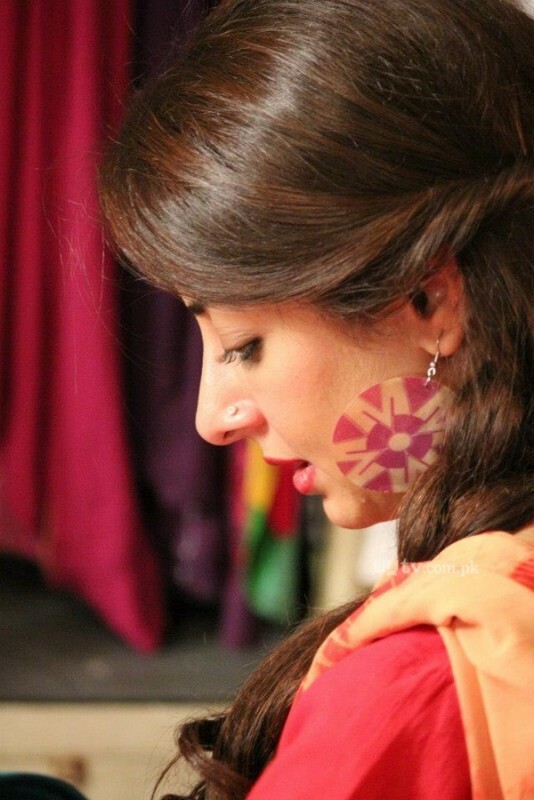 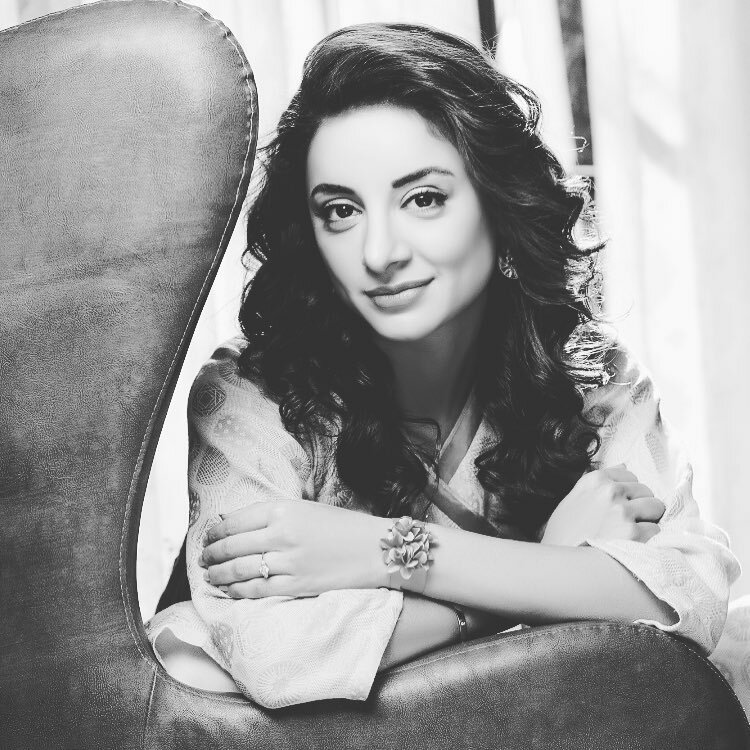 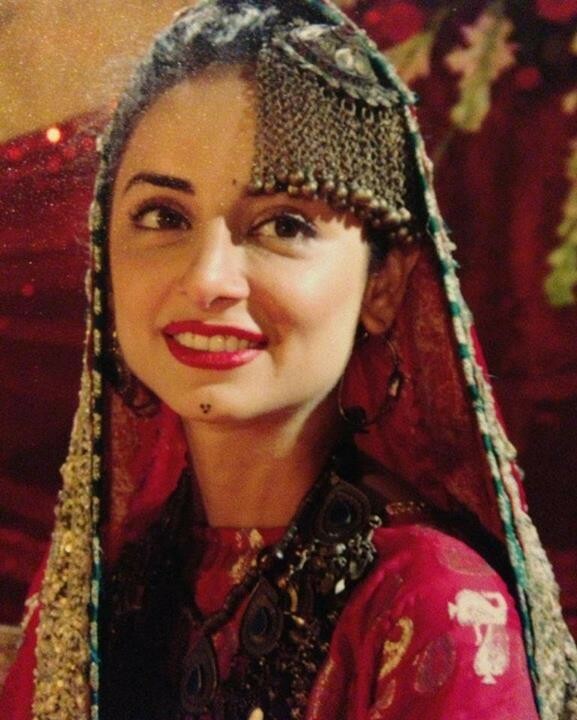 You can also find the public opinions and reviews about Sarwat Gilani here.